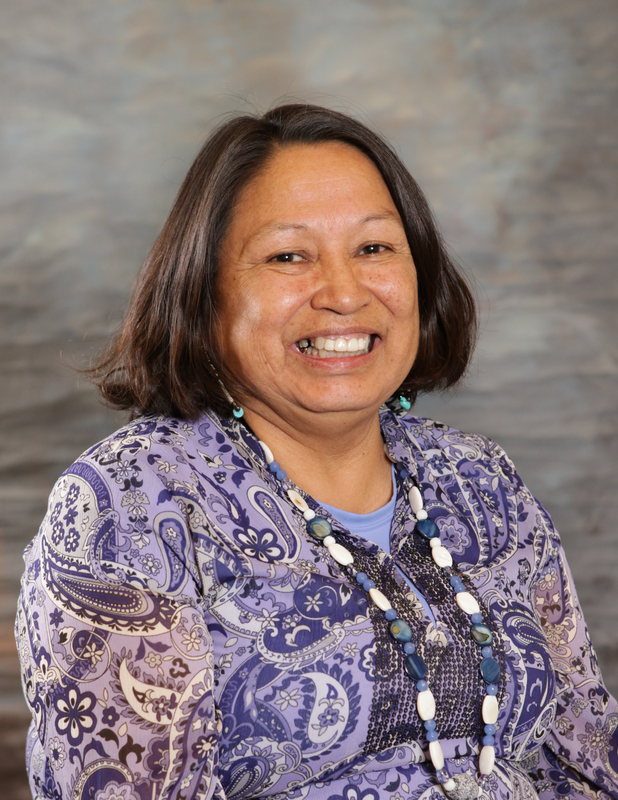 The Manager of the Culture and Heritage Language Department has a Master of Arts degree in Indigenous studies with a concentration on language documentation from the University of Kansas. She also attended Haskell Indian Nations University where she received her bachelor’s degree in American Indian Studies and holds an associate’s degree in business. Valerie takes great pride in family being the grandmother of ten grandchildren and having three beautiful daughters as well as one daughter deceased. Valerie has held several positions while working her way toward the position she now holds by starting as a computer programmer and patiently rising through each level. She has strived to make culture and heritage an advantageous place to work. She has supervised the Language Department staff and overseen culture and tradition preservation projects, budgets, and programs over the last 6 years.